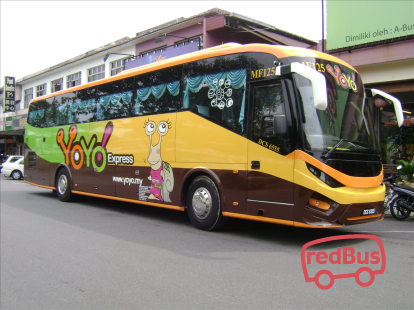 YoYo Express has been running on the roads of Malaysia and Singapore for over a decade. Based in the city of Ipoh, YoYo buses run shuttle buses to and from Kuala Lumpur International Airport. YoYo buses run all round the day, so you can choose your bus at a convenient time. They also have several dropping and pick-up points in and around the city where the passengers can be dropped off. YoYo Express offers a direct, non-stop and return shuttle service connecting Johor Bahru and Kuala Lumpur International Airport (KLIA) & KLIA2. This service gets operated as 6 trips per day from Johor Bahru to KLIA and KLIA2 and from KLIA and KLIA2 to Johor Bahru. All YoYo buses are having adequate luggage space to cater for travelers with heavy/big luggage. No.65, Jalan Leong Sin Nam, 30300, Ipoh, Perak. Yoyo Express promote smooth bus services across a number of city routes. The bus company is known for on time bus services, well-integrated buses and friendly staff who consistently looks after the requirements of passengers during the journey. 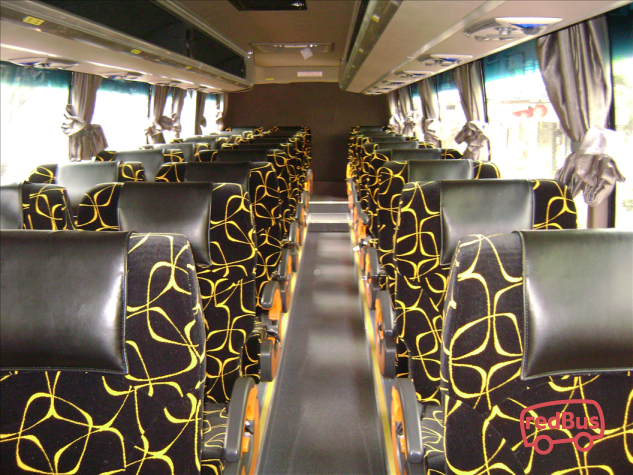 Any category of buses run by Yoyo Express ensure comfort and travel convenience of all passengers. 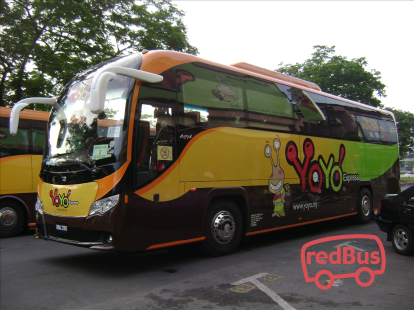 To travel with Yoyo Express, log on to redBus.sg and book your bus ticket to your destination. 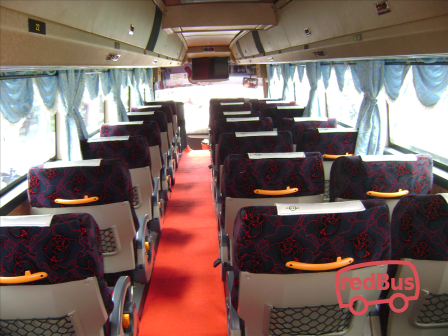 Now redBus customers can securely book Yoyo Express tickets with debit card, credit card and net banking. All passengers are eligible to ongoing time to time deals and offers and make sure they have a discounted journey with us.